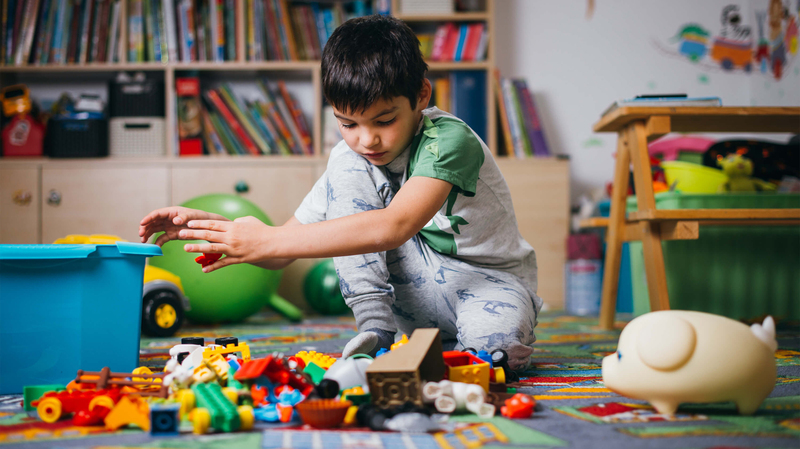 Do you have trouble getting your kids to finish tasks? Not with Wiggy. 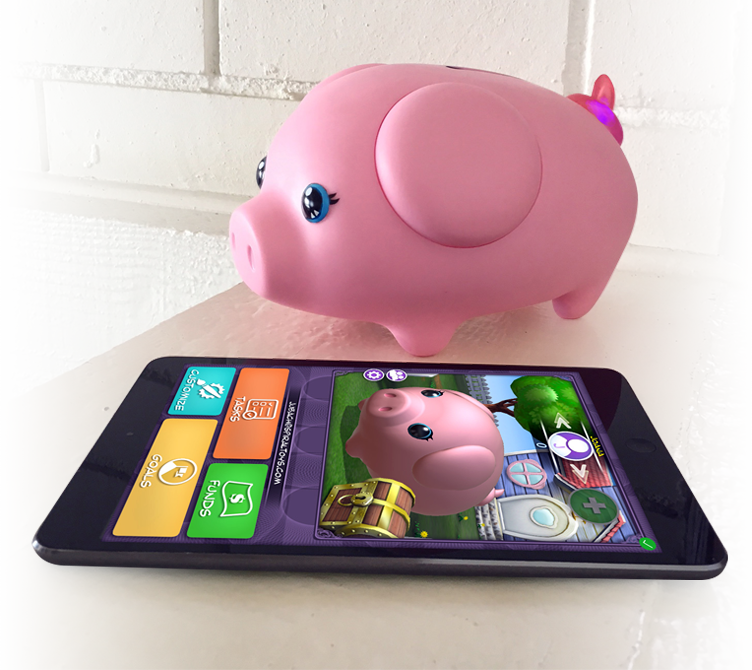 Wiggy is a piggybank that helps kids LEARN TO EARN and have fun doing it. SET TASKS, FUNDS, GOALS and keep track of them in our easy-to-use app. Do you have trouble getting your kids to do finish tasks? Not with Wiggy. HAVE FUN with your kids creating daily TASKS for them to accomplish. Wiggy will SHAKE, LIGHT-UP and SPEAK the tasks aloud to your child. 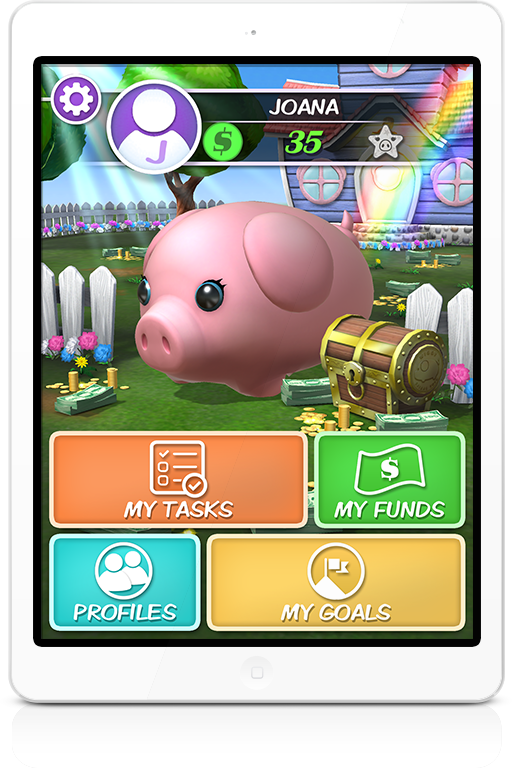 As your child completes TASKS they will earn MONEY towards their savings. Pending Task Approval the app will ask for a PARENT PASSWORD for virtual funds to be transferred to the CHILD’S WIGGY ACCOUNT. Once APPROVED! It will start kids on their SAVING Journey! Wiggy automatically SPEAK the total balance every time funds are added.